For nearly 40 years, Birmingham Conservation Trust has been a leading force in preserving Birmingham’s architectural heritage. 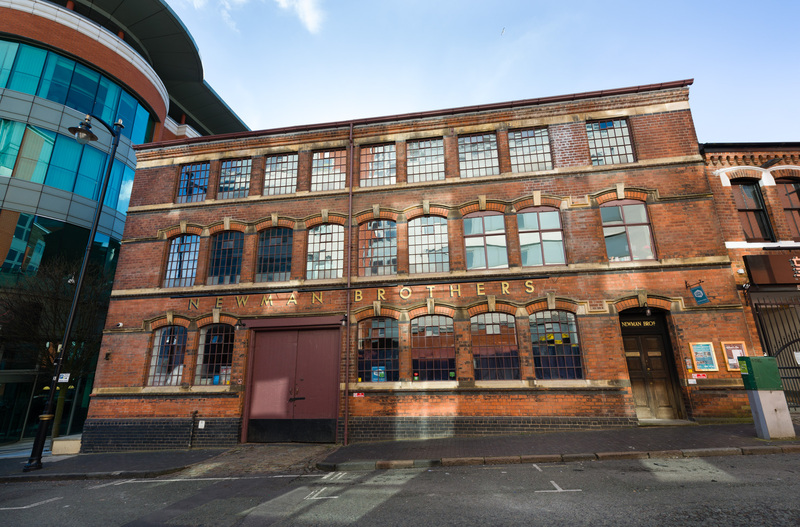 Past projects include rescuing the city’s last court of Back to Backs, and our most recent major project is the multi-award winning ‘Newman Brothers Coffin Works’ in the Jewellery Quarter, where we are running our own heritage attraction – a new departure for the trust. 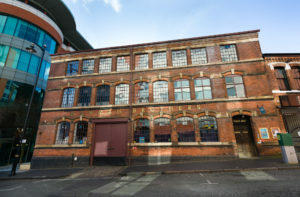 In addition to the Coffin Works, the Trust provides consultancy services and specialist support to some of Birmingham’s most important historic buildings and landscapes such as the Jewellery Quarter Cemeteries, the Highbury Estate and Moseley Road Baths. It is also currently working with partners to find ways to save the Cadbury Barn at Manor Farm Park and the 16 listed post-war prefabs on the Wake Green Road. To develop new skills, knowledge and contacts. More details on the role and how to apply are available in a briefing pack. Please email our Director, Simon Buteux: simon@birminghamconservationtrust.org. Simon can also be contacted for an informal chat on 0121 233 4785 or 07973 498013. 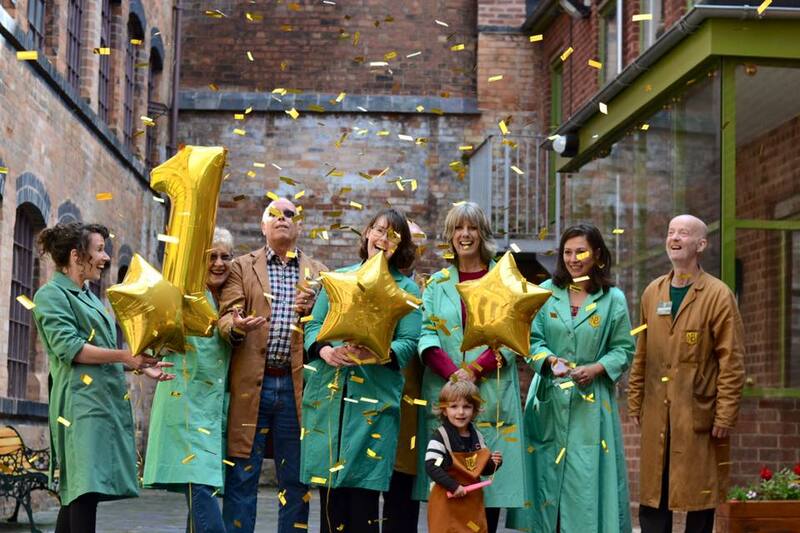 An open evening is being held at the Coffin Works for potential candidates at 6.30 on Thursday 26th May. Further information about BCT is available on our websites, www.birminghamconservationtrust.org and www.coffinworks.org, and our lively Facebook pages and Twitter feeds (@BirminghamCT @coffinworks). Deadline for applications is the 3rd June and interviews will take place on the 8th June.